Resilient Coder Caitlin Loves Problem Solving! Seasoned Coder Hayley Says Coding Gets Easier With Experience! 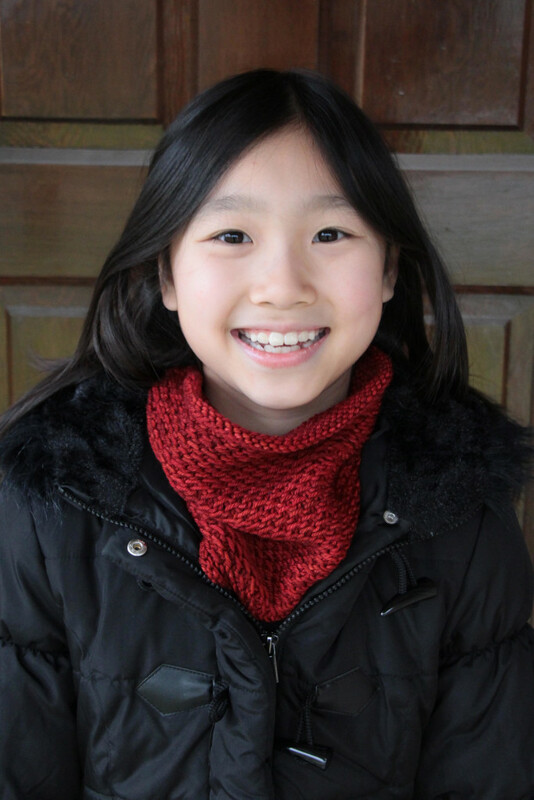 Caitlin is in 7th grade and lives in Vancouver, BC with her sister, fellow Featured Maker Hayley. She’s 12 years old and her hobbies include coding, basketball and swimming. We’ve been impressed by her creative projects, and wanted to find out more about her! What do you want to be when you grow up? Probably an environmental or biomechanical engineer. How did you get introduced to Tynker? My sister Hayley was playing around with it one day and I was like, “Oh, what’s this?” She sort of gave me the basics, and then I gradually learned by myself through projects and tutorials. I’ve been using it for about three months and a bit. What’s your favorite feature in Tynker? It makes coding actually fun. Tynker makes it fun because it’s colorful and uses blocks to connect code instead of all the brackety bracket stuff. 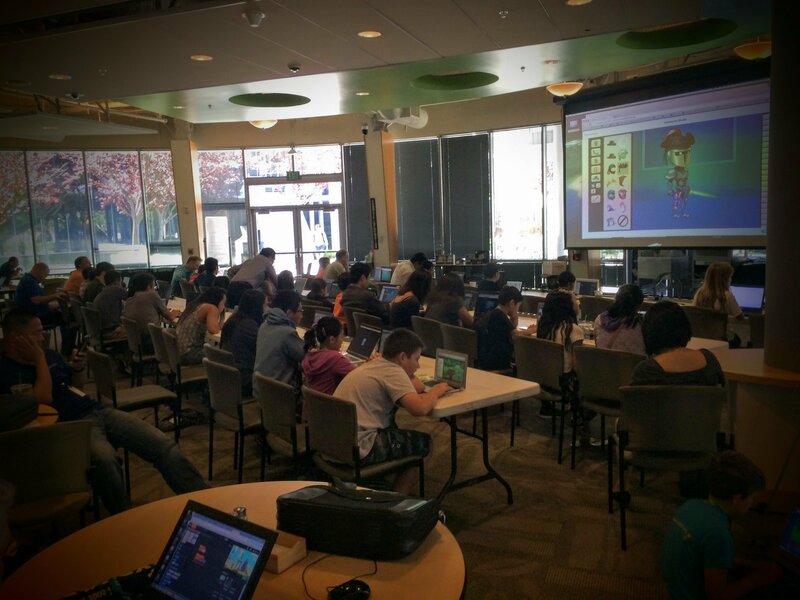 You can also make your own games, personalize things, upload them, and share them with other people. I think that’s pretty cool too. What is your favorite thing you’ve made? My first game was quite basic, but I liked the concept of it a lot. It was the “Escape the Ball” game that was featured. I really liked that one because it was basic, but the concept of what you’re trying to do in it is quite fun I think. What are you planning to make next? I was thinking of making a dice rolling game. Do you look at the Tynker community projects? I do, that’s kind of where I draw inspiration from. There’s a unicorn dress up game and I found it pretty cool, so I made my own version called Whale Dress Up. That’s where I get a lot of inspiration. Why do you like to code? It’s fun to make your own projects because you can say, “I made this game,” or “I made this thing.” It’s pretty cool to see what you can do just on a single device with a few blocks connected to each other, and then turn it into something really cool and personal. Do you think other kids should try coding? Yes, definitely! It’s really fun and I think it’s good for your brain too, because it encourages you to be a good problem solver and think creatively. I recommend it to anyone who hasn’t tried it. Most people think coding is complex, and some people think it’s geeky or nerdy. It’s definitely not though, because you can do basically whatever you want to do with coding and make it your own. I recommend that anybody who hasn’t tried coding just give it a try. 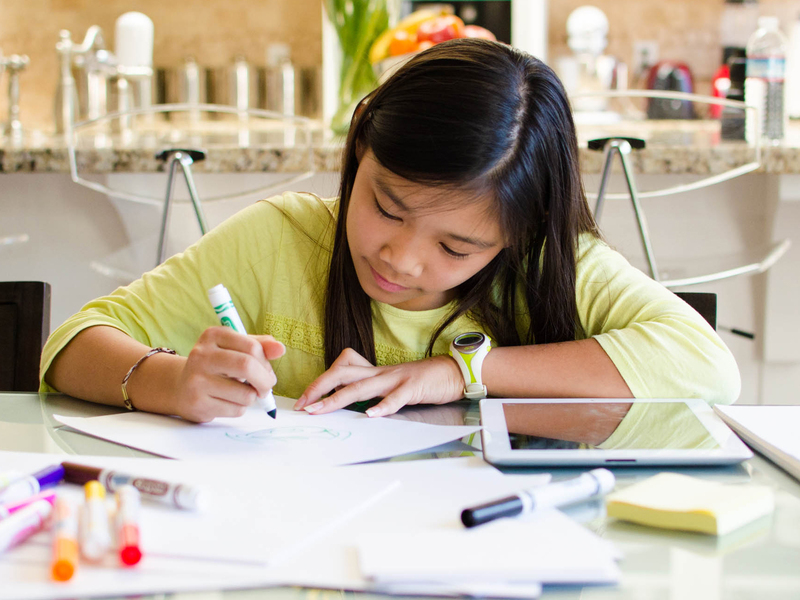 What advice would you give for kids starting out with Tynker? Never give up! Even if something’s not working there’s always a way around it, or another thing you can do. If something is really giving you a hard time, just move on to something else and come back to it. We couldn’t agree more – we love coding for the same reason! Thanks for your time, Caitlin, Hayley, and Michelle. You gave some great advice and insight, Caitlin. Keep coding – we can’t wait to play more of your exciting games! Kenisha Takes Game Requests From Friends!